Women have been eating liver for thousands of years for its revitalizing properties (i.e. replacing iron lost in menstruation, balancing hormones, boosting libido). Traditional cultures specifically gave liver, and other organs, to promote fertility. As a holistic nutritionist, I consider liver a #1 food (next to fermented cod liver oil), especially for pregnant and breastfeeding moms. Building up vitamin A stores is key for a healthy, strong and smart baby. Liver can also help us to make new red blood cells that can keep our energy levels up. It is one of the best sources of iron and absorbed more easily than plant sources of iron. If you are menstruating or planning on giving birth anytime soon…liver is a real “booster” during times of any blood loss such as these. If you simply lean towards anemia, liver can help. My own personal experience when I habitually eat liver…I no longer get a dizzy feeling before I menstruate or during and I bounce back quickly once through. Eating red meat during menstruation definitely helped but when I started the liver pills I stopped feeling anemic around my period; something I never thought would go away! Do you avoid liver for fear of getting too much Vitamin A? Read Vitamin A Saga. Contrary to popular belief, we must consume vitamin A from animal sources like liver. This is because “vitamin A” in vegetables (i.e. carrots) is carotene that has to be converted to retinol in our body before we can use it. This conversion rate is poor and almost insignificant in kids and adults with compromised health. Vitamin A in liver is already retinol, so the body can use it fast and easy. Liver’s high vitamin A content helps repair and balance hormone imbalances and the thyroid. Vitamin A also plays a role in keeping our liver healthy in its ability to detox. Liver is extremely rich in nutrients that keep our brain and body in good health, including essential fats (EPA, DHA), copper, vitamin A, iron, folic acid and B vitamins. Liver is great if you have a nervous system disorder. Don’t want to make your own liver pills?? CLICK to purchase Radiant Life’s desiccated liver capsules. Made from quality livers of grass-fed cows, they do not contain any fillers. They are expensive, so if you prefer liver in capsule form, check out here to make desiccated capsules. Local Harvest – just enter your zipcode and find local farmers. Weston A Price Foundation – get in touch with local chapters in your area for local, sustainable food resources. 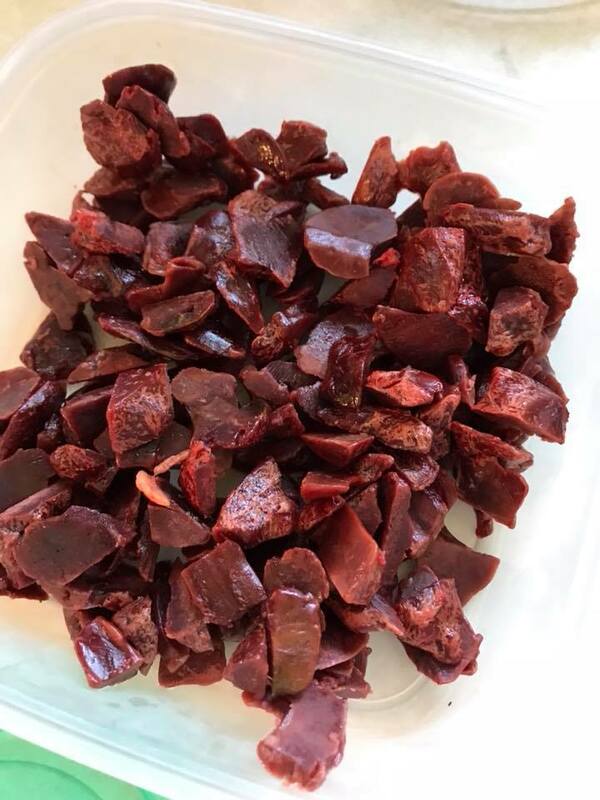 US Wellness Meats is a trusted online company to order a variety of pastured liver, including bison liver which has an amazing nutrient profile! What about cooked liver? Liver is one of the best things you can eat…cooked or raw. Raw liver has an advantage because the enzymes they contain. Cooking destroys enzymes, but you still get many nutrients – minus the delicate B vitamins which decrease during cooking. 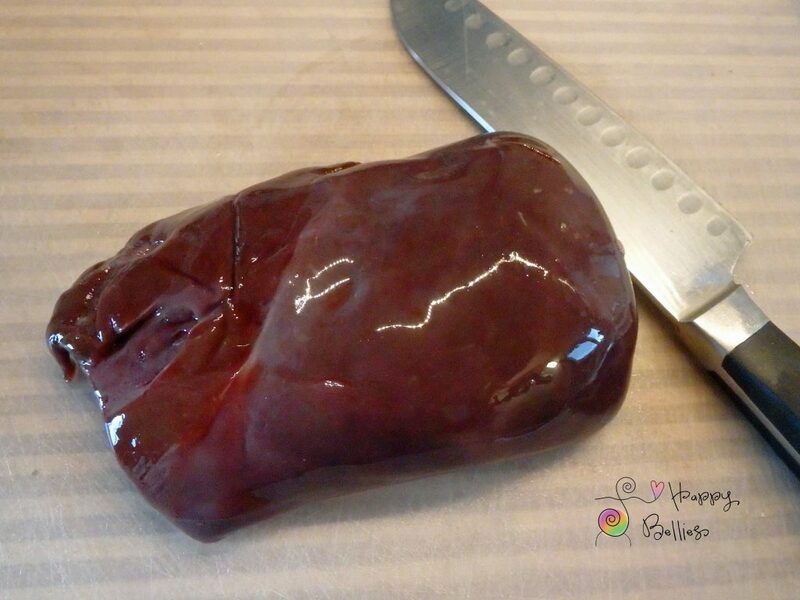 HERE is a good recipe for preparing liver.